Market3 recently launched an NJ electrical manufacturing website for ESI Electronics! 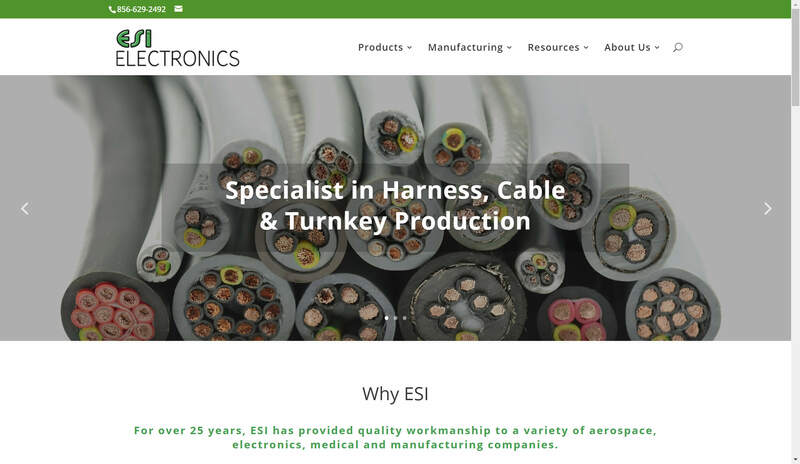 For over 25 years, ESI Electronics has provided quality workmanship to a variety of aerospace, electronics, medical and manufacturing companies. ESI specializes in designing and building custom prototypes, optimizing wire harness, cable and turnkey assemblies. Their team of highly skilled engineers provides attentive service and oversight throughout the design and production process. They’re committed to quality manufacturing workmanship, realistic production cost, and fast turnaround to meet their customer’s needs. 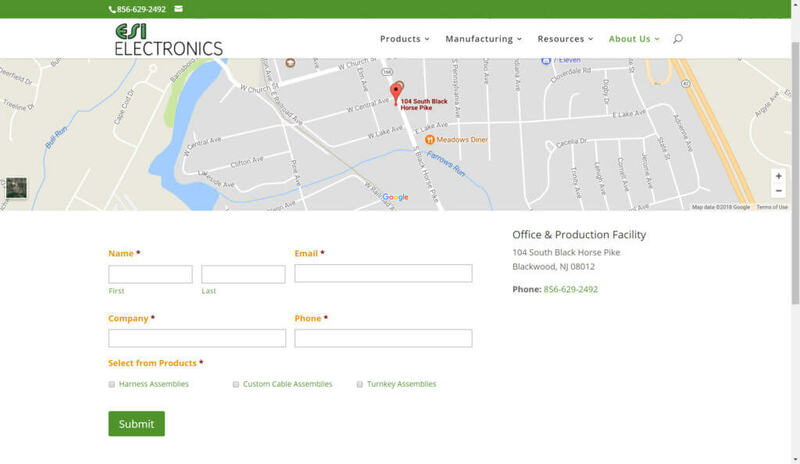 Our New Jersey web design team took ESI Electronics’ customers into consideration when designing their new WordPress website. 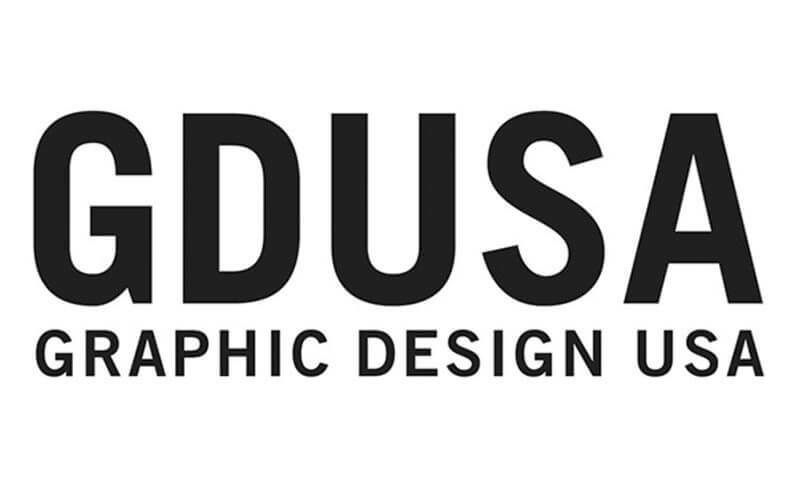 The new site is user-friendly and provides a better user experience for visitors. Customers have the ability to place an order using an extensive product information form. Other features include a homepage slider, an easy to navigate menu, and a responsive contact page. ESI Electornics’ new WordPress website was built on a content management system (CMS) which gives the client full updating capabilities. These abilities include uploading content, videos, photos, and more. The responsive design and jQuery slideshow feature is compatible with all mobile devices, including iPads, iPhones, smartphones, and tablets.